Sandpiper Housing Cooperative welcomes new Members from a variety of cultural & economic backgrounds; including families, singles & seniors. We are well managed and well maintained & require participation from all of our Members. Sandpiper Housing Cooperative currently has an active waiting list and we are not accepting new applications at this time. 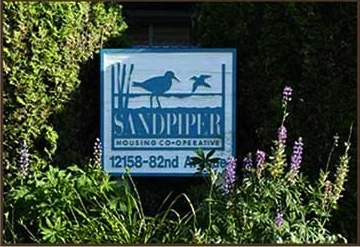 The Sandpiper Housing Cooperative is a great community and well-managed coop. Sandpiper Coop is centrally located in Surrey. 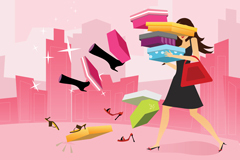 From your front door you can easily walk to a wide variety of stores, banks, restaurants and more. 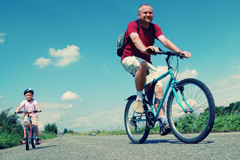 Sandpiper Cooperative is a family friendly coop with schools, parks and recreational activities located close by.